Emirates Team New Zealand and Luna Rossa presented the Protocol for the 36th America's Cup on 29 September 2017. More details about the yachts will be available on 30 November 2019, and the AC75 Class Rule will be released on 31 March 2018. ETNZ CEO Grant Dalton claimed that the yachts will be "spectacular." Design head Dan Bernasconi said the "might" be designed for foiling. As of 4 October, the new FREE Cup Experience Club is in pre-launch phase. The Club will feature more detailed information, interactive discussions among members and special content. As an example, we have articles from Seahorse Magazine written by top sailors and designers. 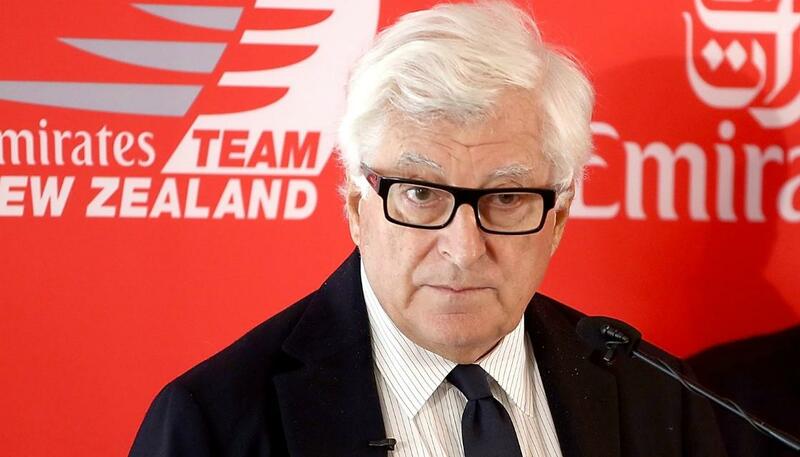 How Good Were Jack’s America’s Cup Predictions? Neither team will sweep the other - it will be a back and forth battle. Not so good. Oracle managed to win one race out of nine - hardly a back and forth battle. The racing will be intense, with frequent lead changes after the first downwind leg. The first boat to Mark 1 - the end of the short blast reach after the start - will almost always be leading at Gate 2, since there are few passing opportunities on the short first downwind leg. It will come down to sailing - how well the teams execute their maneuvers. Neither team will have an overwhelming speed advantage. Mostly right. New Zealand was faster in the first four races, but Oracle made their boat faster between the two weekends of racing. Oracle's errors - starting, tactics and boat handling - made things easier for the Kiwis. Oracle's Jimmy Spithill will be very aggressive, especially in the pre-starts. Wrong. Spithill won only two starts in nine races. He was over early in the Race 1 and Race 5. He gave away the start in Race 7 by slowing unnecessarily. In Race 8 Burling hooked Spithill and forced him head to wind. Very light air will favor the Kiwis.